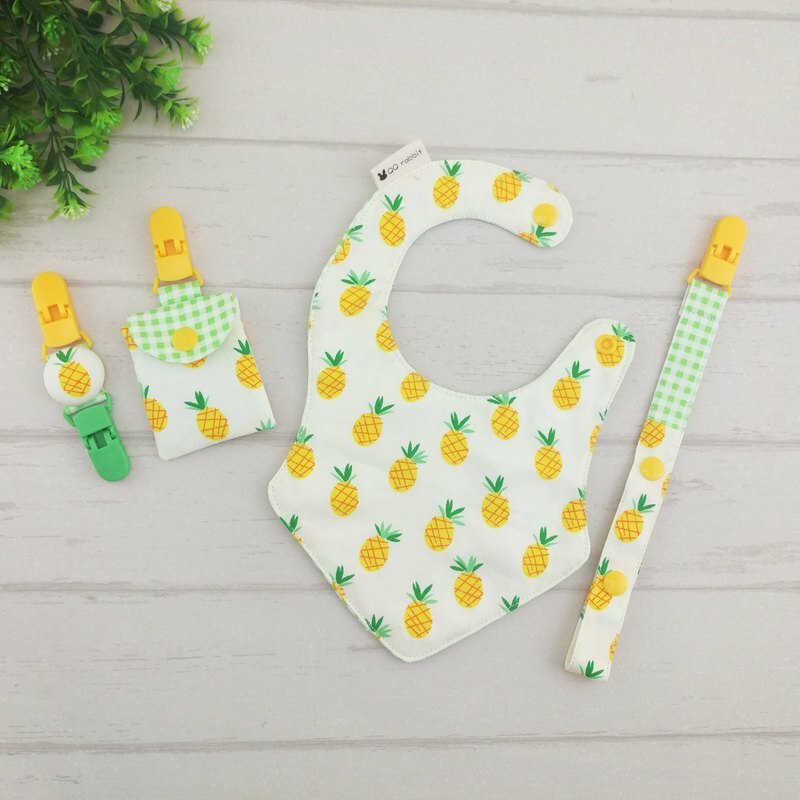 [Product Description] 👉 符 符 bag / blessing bag / incense bag / amulet bag / wormwood bag / pacifier chain / pacifier clip / handkerchief clip / universal clip / double clip / pacifier clip / hat anti-drop clip 👉 style selection: 1) Small watermelon 2) Small oranges 3) Small pineapple (Wanglai) 👉 https://www.pinkoi.com/product/r97MNHFh?category=4 👉 https://www.pinkoi.com/product/3peCi8kx?category=4 👉 https://www.pinkoi.com/product/8bRqPMK5 👉 https://www.pinkoi.com/product/xDHrciay?category=4 背面The back of the bag can embroider the baby name (additional price is 40 yuan), https://www.pinkoi.com/product/1ig5j1oS and the order note 【size】 👉Peace bag - the bag itself is about 6X7CM±0.5CM, suitable for putting the peace symbol within 5X6CM 👉 pacifier chain - width 2CM, length 22 and 25CM ± 0.5 (including clip, total length after folding, button and rope length are the same) 👉 handkerchief clip - length about 11CM (including 2 clips) ± 0.5CM, buckle size is 3CM diameter 👉 Newborn bib - about 13.5 ± 0.5CM from neckline to hem; about 16CM ± 0.5 at the widest point; suitable for baby within 6KGS [Material] Thin cotton cloth; plastic clip; plastic buckle 【Precautions】 1- If there is any dirt after use, please wash it with detergent, dry it with a cloth, and then dry it in a well ventilated place. Not machine washable, dehydrated and dried. 2- The color difference between the camera and the screen cannot be avoided. If you have any doubts, please leave a message in advance. 3- All cloth works (including buckles) in the museum are pre-shrinked and fixed before the production.